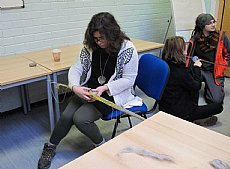 Thanks to funding from Historic Environment Scotland and the Heritage Lottery Fund, ARCH launched its new exciting project ‘Experimental Archaeology: Learning about Technologies in the Past’ in October 2017. The project had three main strands. 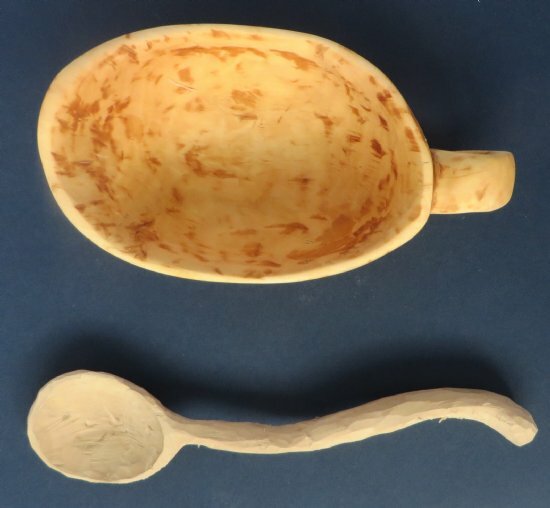 In the first year, 13 experimental archaeology days and 10 school visits took place where craftspeople demonstrated and explained different technologies used in the past. In the second year, the objects resulting from these workshops will then be used to create a loans box which will be freely available to borrow. 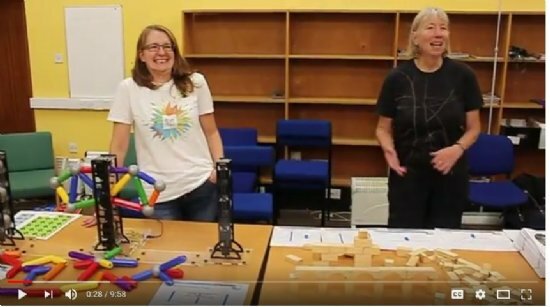 An archaeologist and teacher will work together to create learning materials, so that the loans box and videos of the experimental sessions can be used in schools and other groups. The project already has attracted a wide and diverse audience, and we hope that the loans boxes will also contribute to this legacy. During the first year there were 13 workshops, one a month, which showcased a skill from the past, spanning from earliest settlers to more recent times. The workshops were exciting to attend, but were also filmed and the videos are available on YouTube (see also links below). There are also blogs from each workshop available on the ARCH website, which have links to other resources. 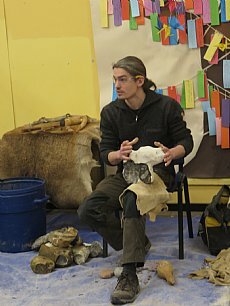 Lachlan McKeggie introduced green wood working skills, using lithic and metal tools. 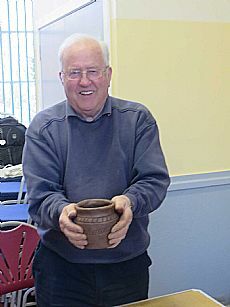 Pat Gulliver explored Bronze Age pottery techniques, especially on decorated beakers. Lynne McKeggie looked at textiles through the ages, and in particular tablet weaving. 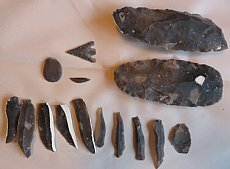 Flint Knapping. 20 January, Inverness Library, 10-4:30. James Dilley from University of Southampton showed how prehistoric tools were made. Lead seals and ropemaking. 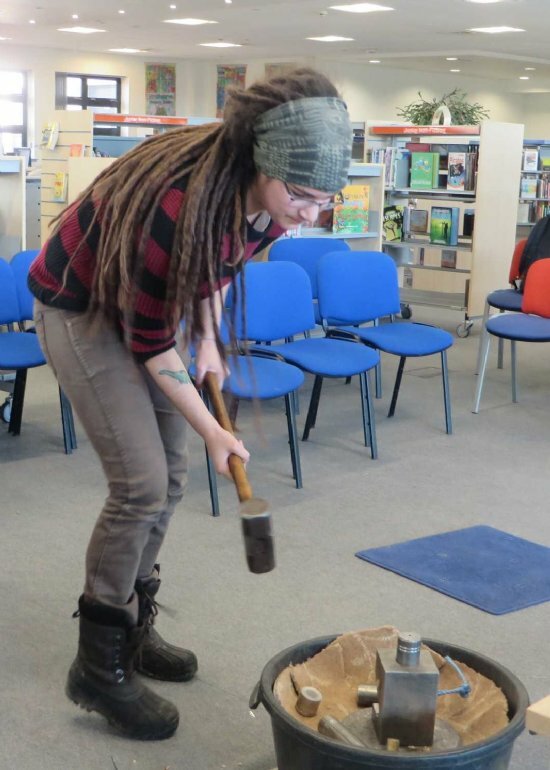 17 February, Dingwall Library, 11-3. 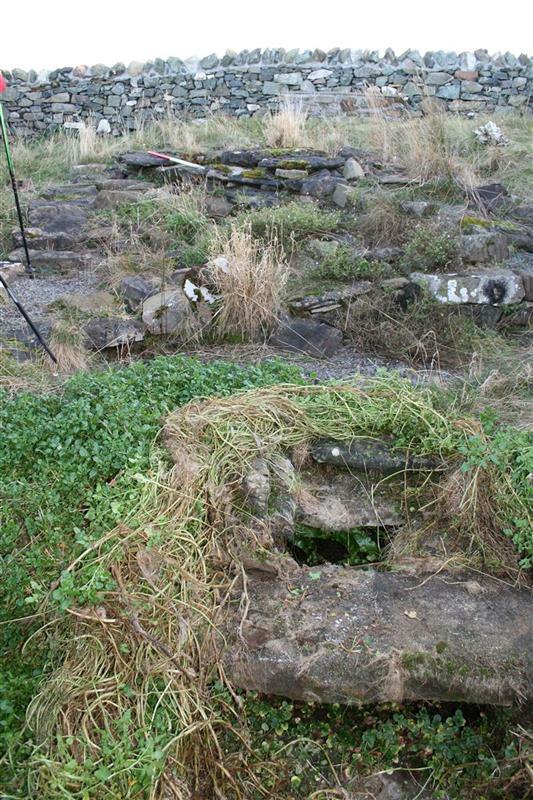 Lead seals provide evidence of the 18th & 19th century cloth trade to the Highlands. 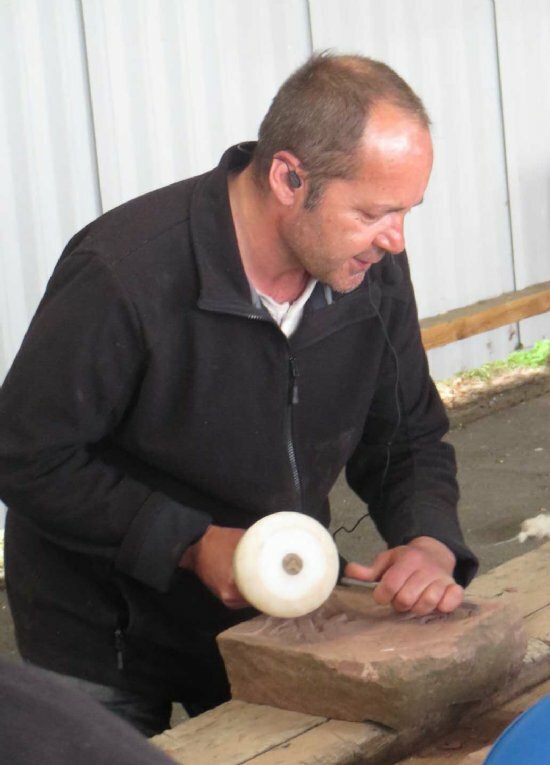 Ian Hammond showed how lead seals and rope were made. Bone and antler working. 17 March, DINGWALL Library, 11-3. 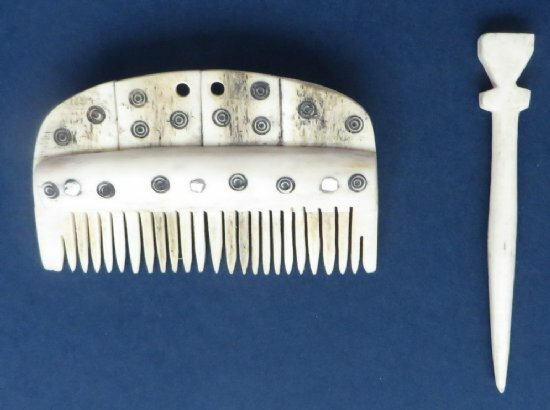 Jim Glazzard showed how various Iron Age bone objects were made, including pins and combs. Carved Stone Balls. 21 April, Black Isle Showground, Muir of Ord, 11-3. 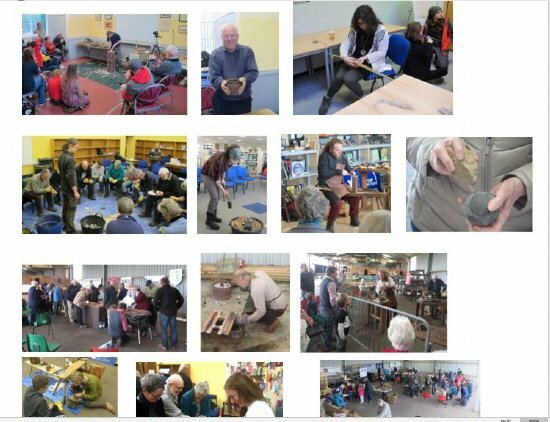 Chris Gee showed how these enigmatic Neolithic stone objects were made, and participants helped create the object for the loan box. 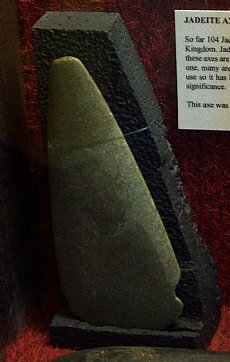 Pictish Carved stones. 19 May, Black Isle Showground, Muir of Ord, 11-3. Sculptor Barry Grove who made the replica of the Hilton of Cadboll stone demonstrated Pictish carving, and provided opportunities to have a go. 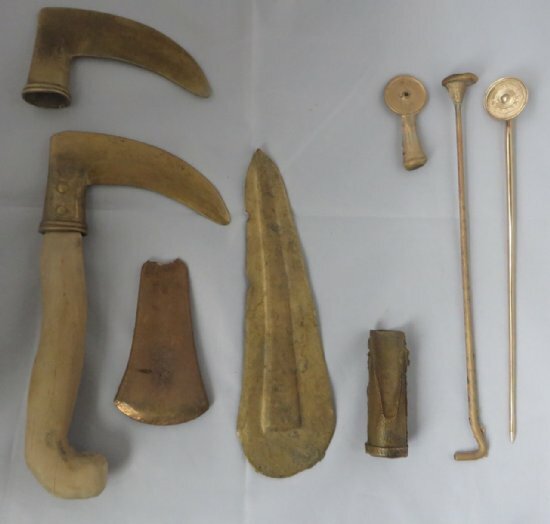 Bronze Age Metalworking. 23 June, Black Isle Showground, Muir of Ord, 11-3. 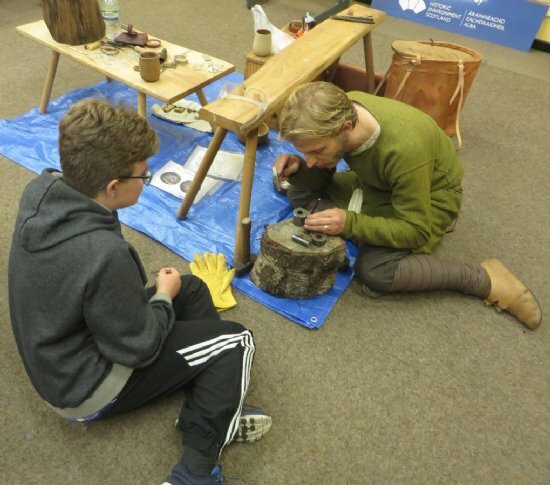 In a summer solstice workshop, Neil Burridge from Cornwall demonstrated the magic of bronze casting. Telford Technology. 21 July, Inverness Library, 11-3. Thomas Telford revolutionised the Highlands in the early 1800s with his roads, bridges and churches. In this workshop Alison Ward from the Institution of Civil Engineers explored some of the technology behind Telford's bridges. 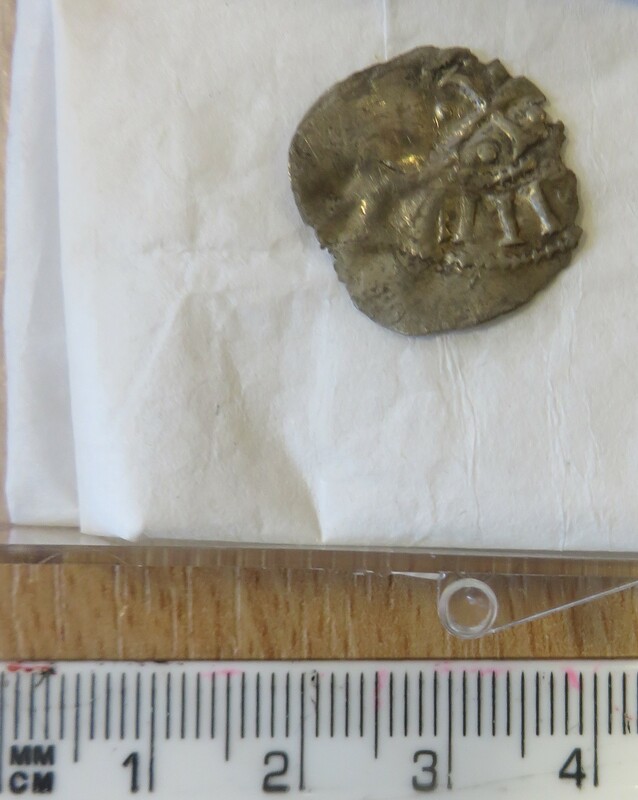 Viking Ring Money. 25 August, Black Isle Showground, Muir of Ord, 11-3. 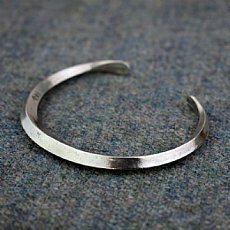 Jim Glazzard from Asgard Craft showed us how Viking silver armrings ('ring money') were made. Crafting Day. 6 October, Black Isle Showground, Muir of Ord, 11-3. 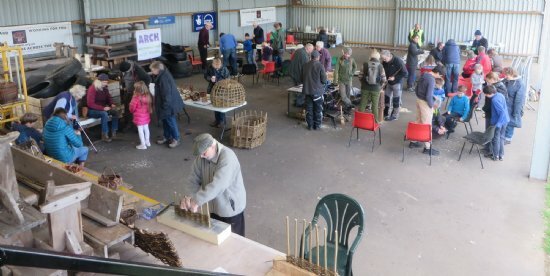 As part of Highland Archaeology Festival four crafts were featured: basket making with Monique Bervoets, flint knapping with Peter Bye-Jensen, green woodworking with Lachlan McKeggie and striking lead seals with Ian Hammond. 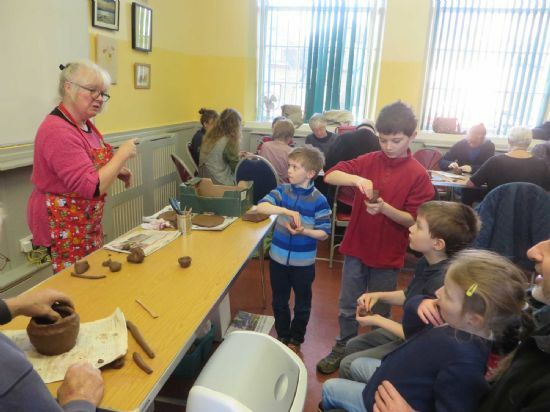 All workshops were free and family friendly. Over the first year over 1200 people attended the workshops or school visits, showing a keen interest.